Looking for a doctor job in Germany, Austria or in Switzerland? 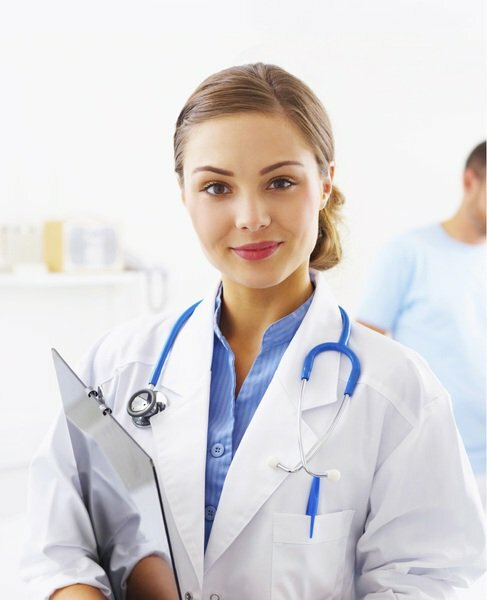 If you are looking for a doctor job in Germany, Austria or in Switzerland then you have come to the right place. Just contact one of our consultants or fill in a simple contact form and we will find the job that suits you no matter which region you choose to practice in. We will be at your side every step of the way during this process and most important this will be at no financial cost to you. The steps towards finding your new job can be found in the section necessary steps. Whether you are a practitioner, resident or a fresh graduate of the Faculty of Medicine we will find the best position for you. We also offer consultancy free of any charge to those who do not meet all of the criteria but desire a job in Germany, Austria or in Switzerland. Contact now one of our team members by phone or email or fill in the contact form!